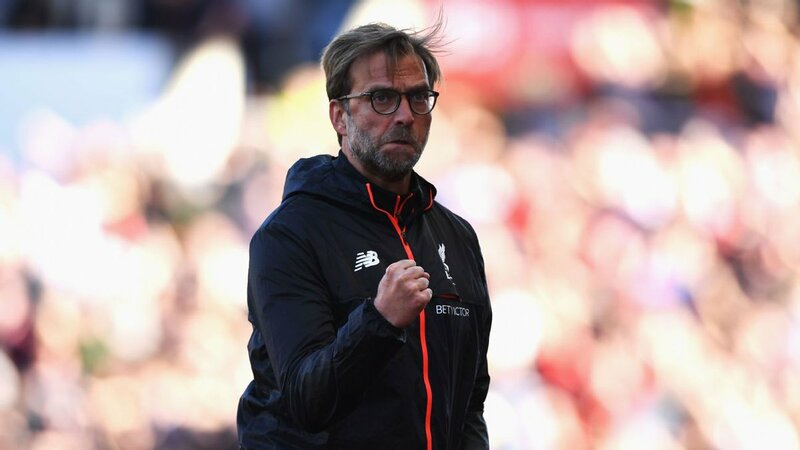 Liverpool are within the reach of a place in the Champions League next season and Jurgen Klopp will want to get some big names to the club to help them in all four fronts next season. He has been linked with some of the most exciting stars in Europe for a move this summer and is sure to spend big on his transfer targets. However, he will also have an eye on young talent sprouting around Europe and will look to add some unknown talent to the squad at Anfield. Klopp is a brilliant manager and there will be no shortage of players who would want to develop under a coach like him. 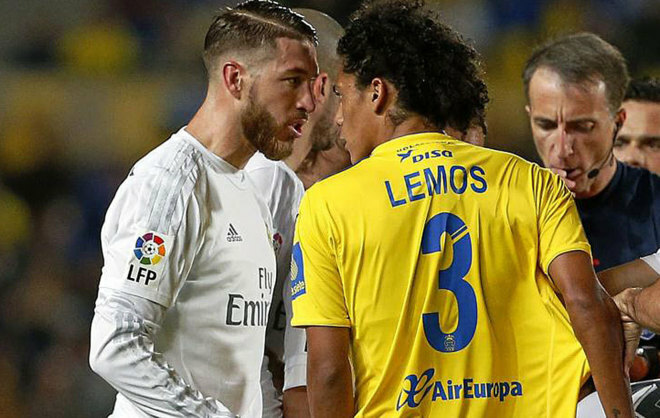 Liverpool lack a strong, hard tackling defender in their ranks and that is exactly what Lemos truly is. Known for his strength in tackling and ability to read the play, the Uruguay star is a rugged defender who has previously played in Russia before settling in Spain. He is just 20 and is on the rise and a player who can slot in well for the club in the years to come. 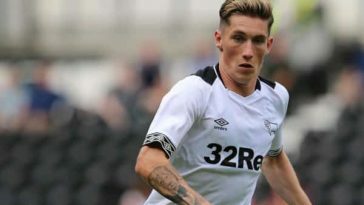 He will not walk into the first team and Liverpool will need a more established centre-back but surely, he is one for in the future. 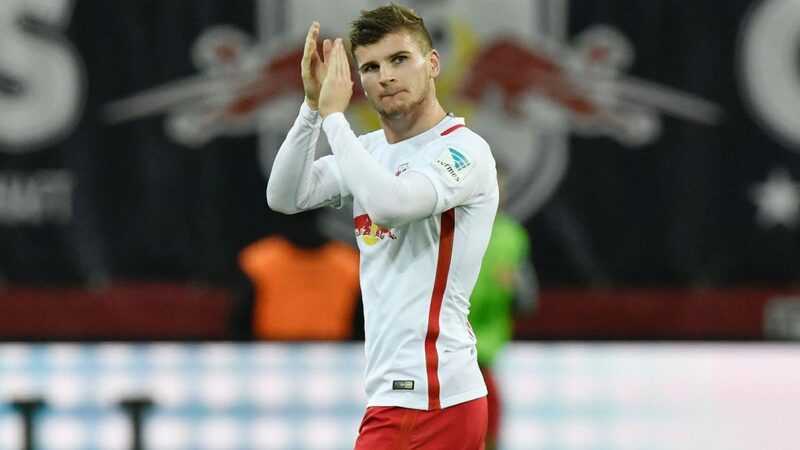 Not as unknown to fans who follow the Bundesliga, Werner is German club RB Leipzig’s striker, who has been in mind-blowing form in the Bundesliga this season. 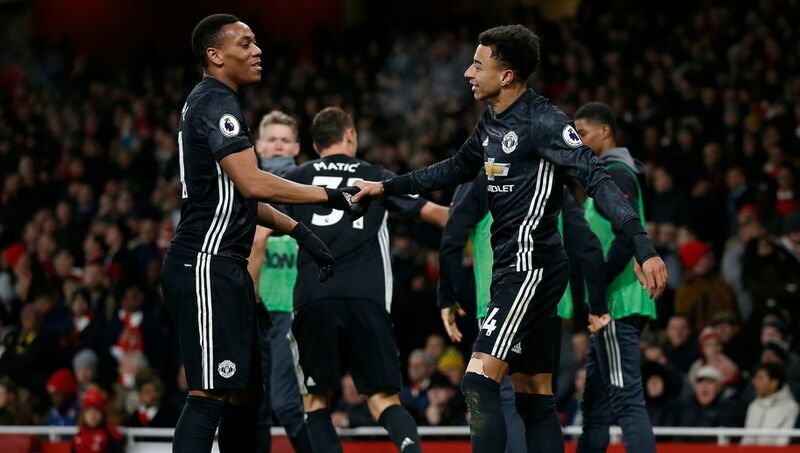 He has 21 goals and five assists to his name in all competitions and is just the kind of genuine goal scorer who Liverpool lack in their squad at the moment. 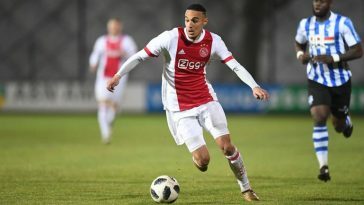 He has already been linked with a move to Anfield this summer and with Klopp’s Bundesliga connections, this is a deal that can go through. 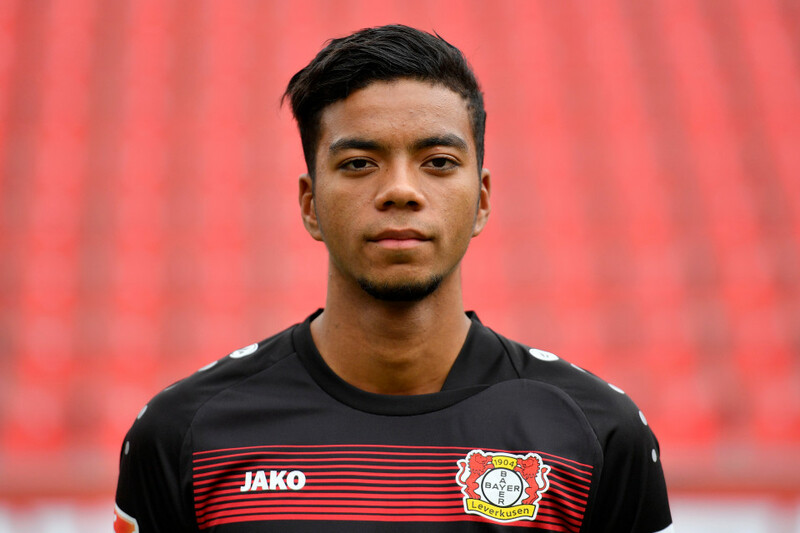 Another Bundesliga player that Klopp can target is Benjamin Henrichs. The Reds lack a genuine left-back in their squad with James Milner deputising at the moment. And though Henrichs is not a genuine left-back he is one of the most versatile defenders in Germany and is equally comfortable at either flank. 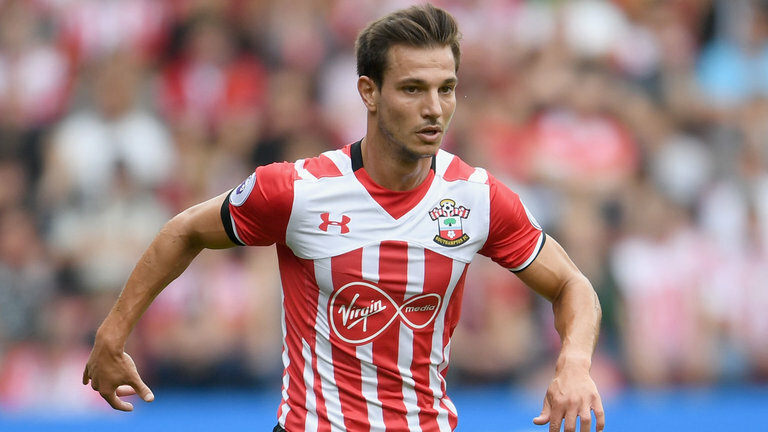 He has three assists to his name this season and could be the man who can take the left-back mantle under Jurgen Klopp at Anfield in the years to come. 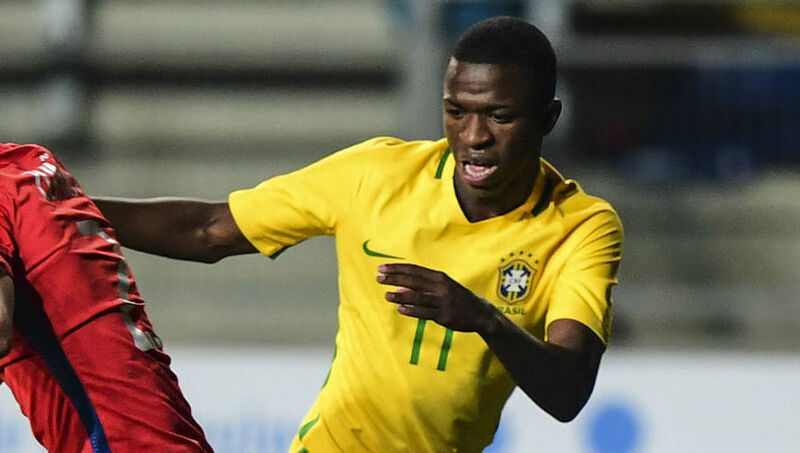 Do you think Klopp will sign any of these youngsters this summer?